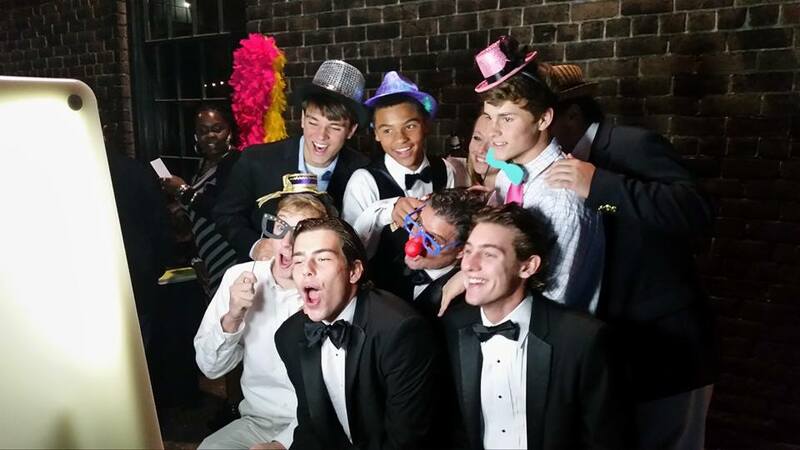 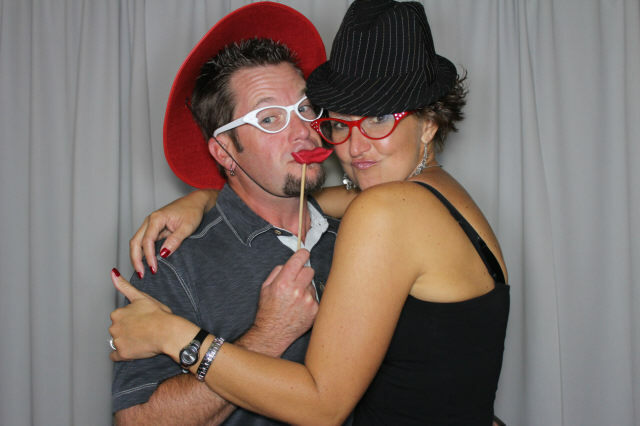 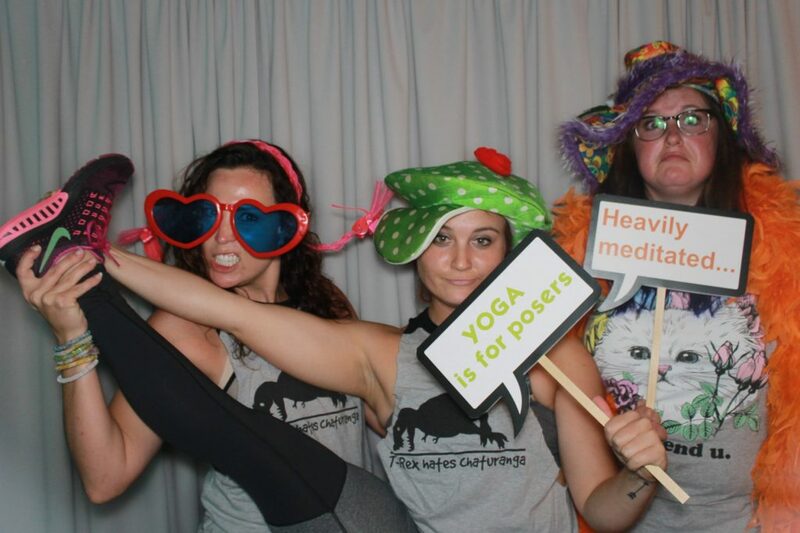 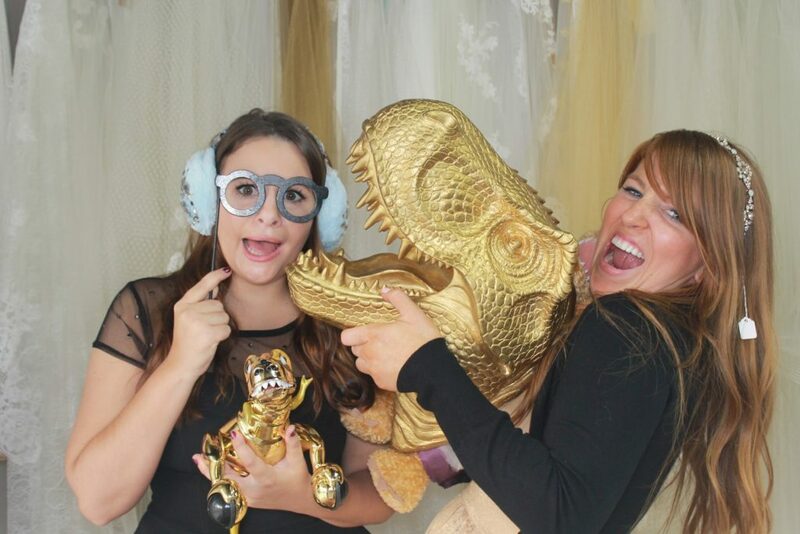 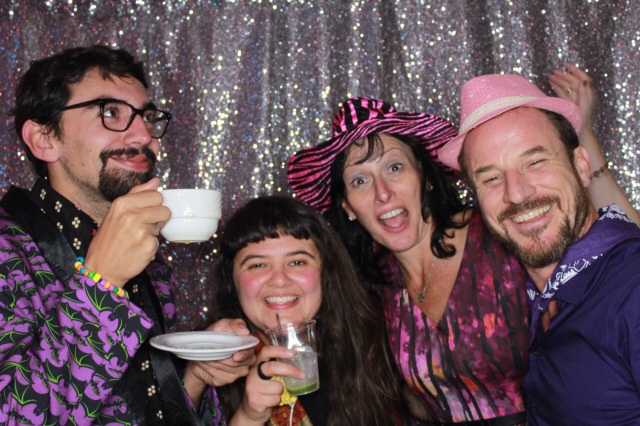 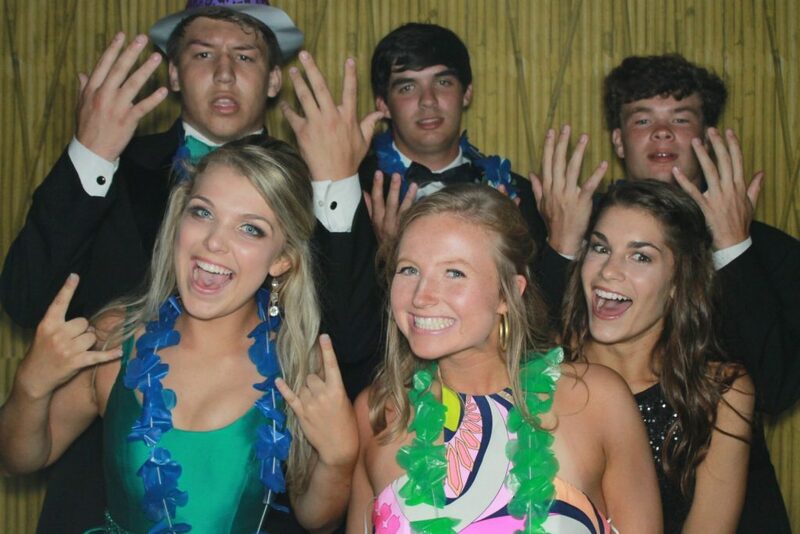 Dream Weaver Photo Booth is the perfect party favor, and great icebreaker! 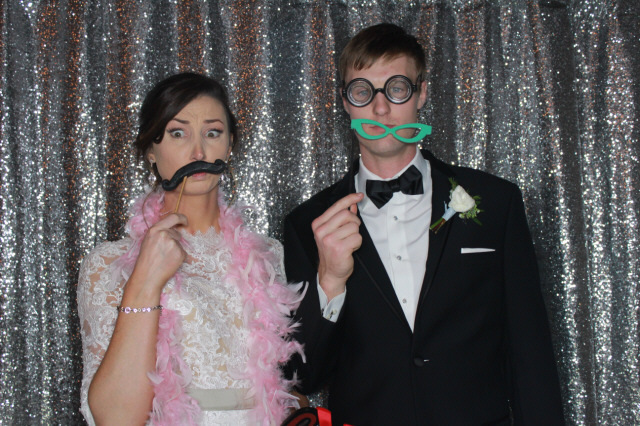 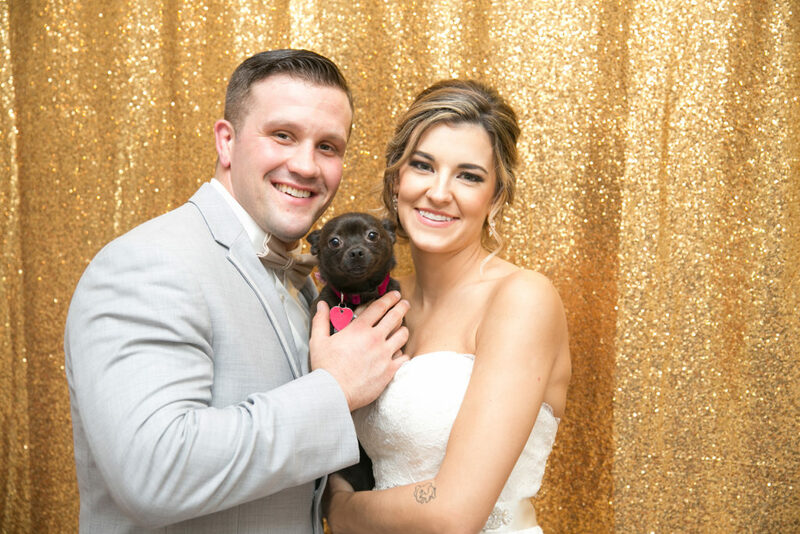 Free with every 4 hour rental, the Dream Weaver Photo Booth memory book is the perfect way to save all your guest photos and well wishes that you take home on your wedding night! 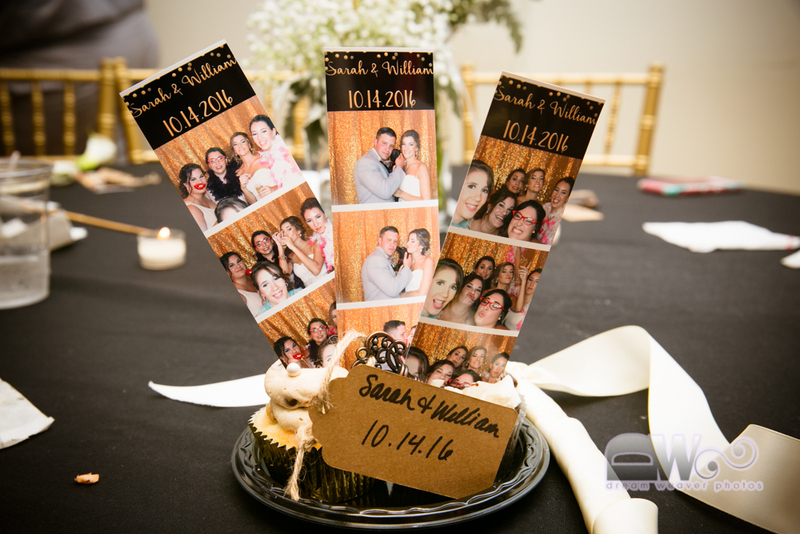 We can create custom photo strips with your logo, name, or monogram along with the date, location or catch phrase to make you experience completely unique. 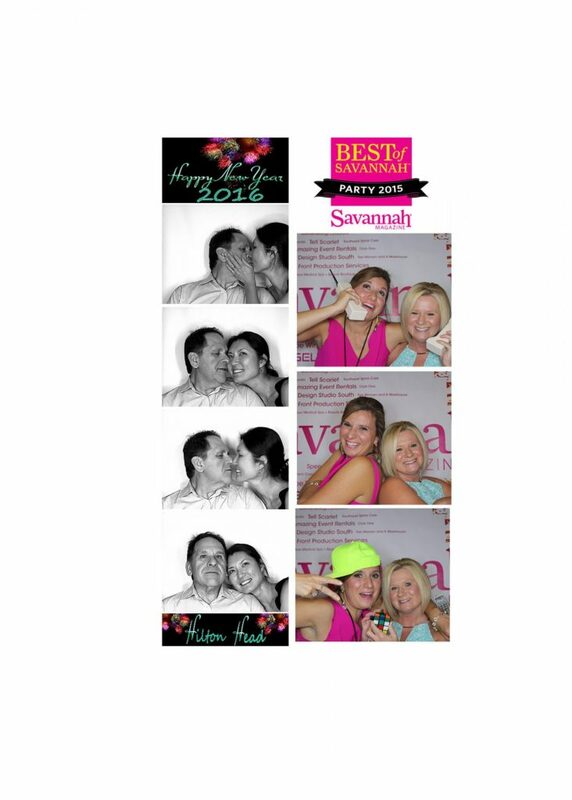 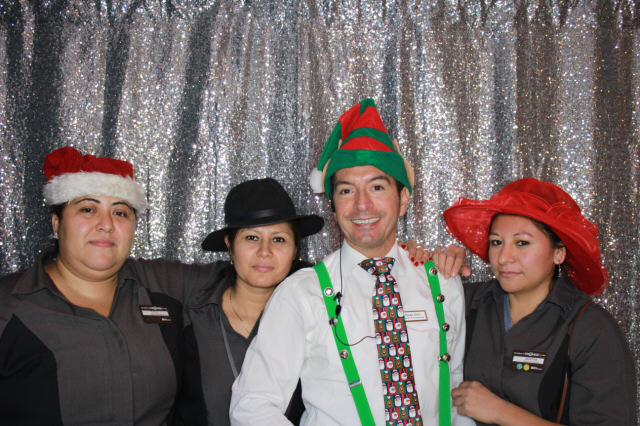 Each of our photobooths print a strip for every person in the booth! 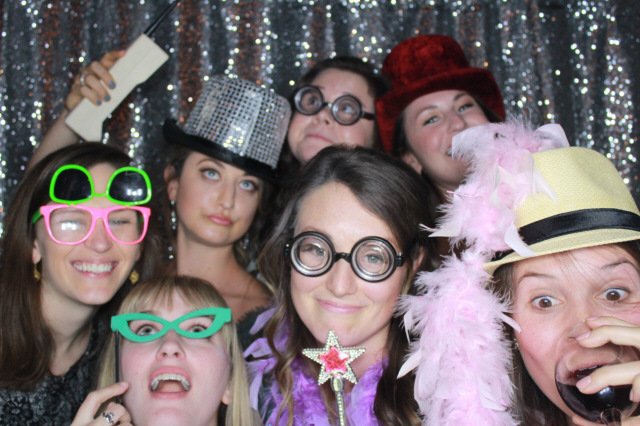 *Multi-Day rental options are available. 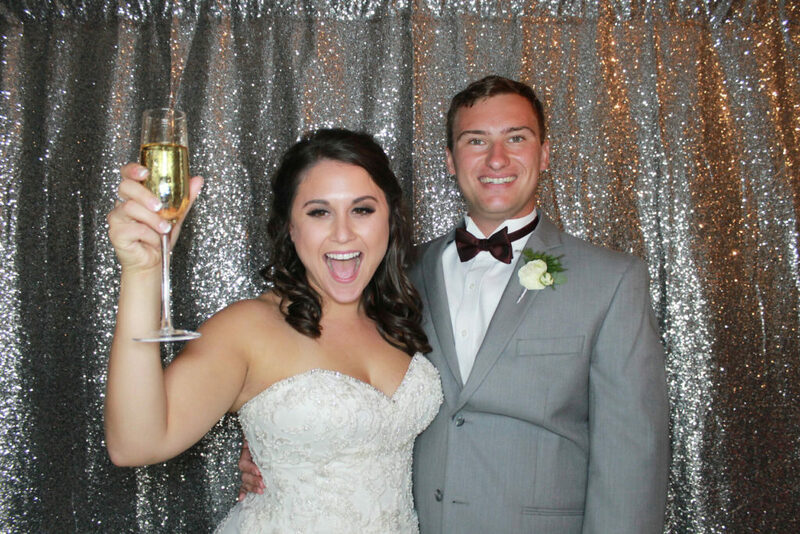 Contact Us for more information or to book your date!